Come along for a quiet hideaway espresso coffee, tea, beverage fix or nibble. Forestry Cafe is the perfect destination cafe spot for a quick meeting, takeaway fix, quiet coworking grind or for a banter session with our friendly Baristas. 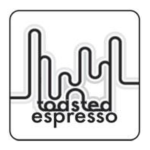 We’ve collaborated with our friends at Toasted Espresso; an Auckland based boutique coffee roasting company. Our like minded passion and drive for great coffee with top-notch service alongside award-winning beans is what excites us every morning! Forestry Cafe provides exclusive catering services to our community for Superstars Kidz birthday parties, out of school care, holiday programs, coworking and other CLOUD39 member events. Our Cafe-to-Desk™ service will allow coworkers to conveniently order from the comfort of their coworking desk with delivery directly to their seat. PROUD TO BE SUPPORTING FOREST & BIRD. 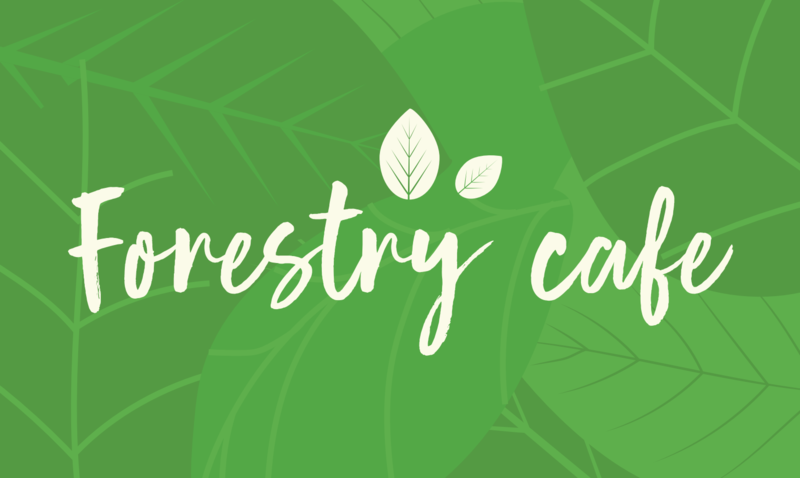 10% of all Forestry Cafe sales will go to Forest & Bird to help support their efforts in defending nature across New Zealand’s land, fresh water, oceans and climate. Cloud39 members who receive 10% discount at Forestry Cafe can now opt to pay their discount forward to Forest & Bird instead. Come on in and flick through a few of the Forest & Bird magazines we have inside.